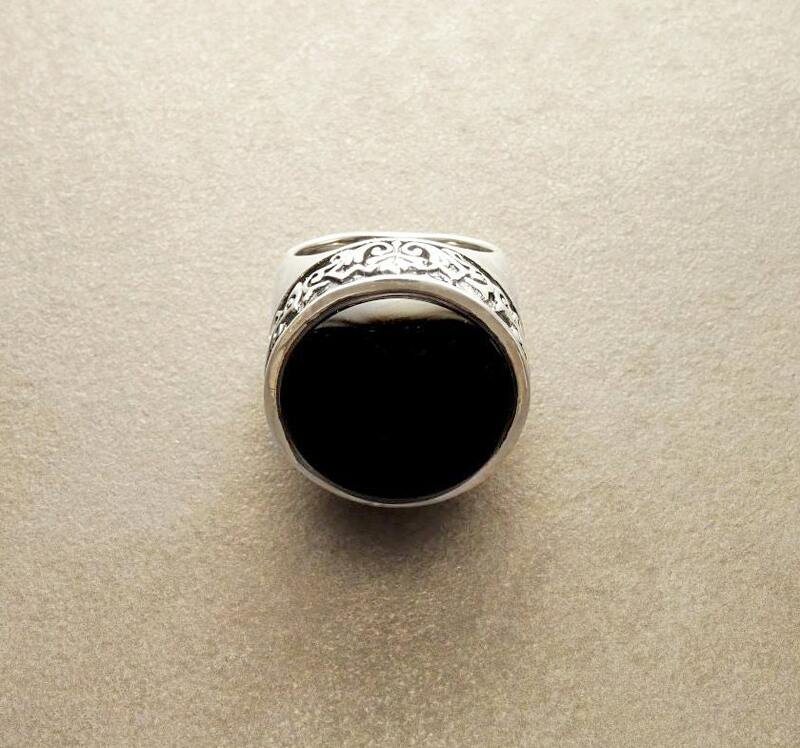 This Gorgeous Ring, features an intricate Victorian pattern around the Stone held in the centre, which is a Real Black Onyx Gemstone in a Wonderful Dark Black Color. 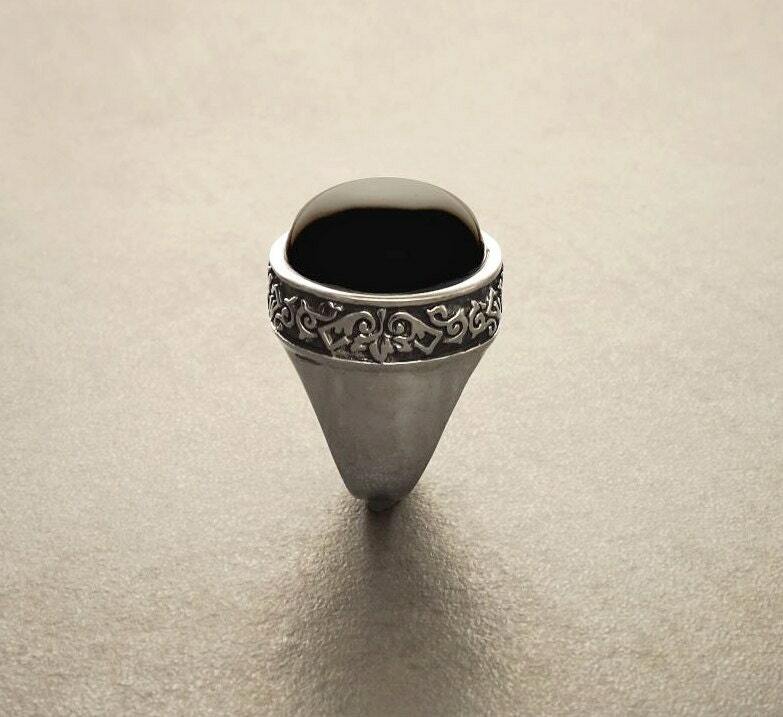 The Shank is slightly Oxidized to show Details and looks lovely with the Darkness of the Black Onyx. 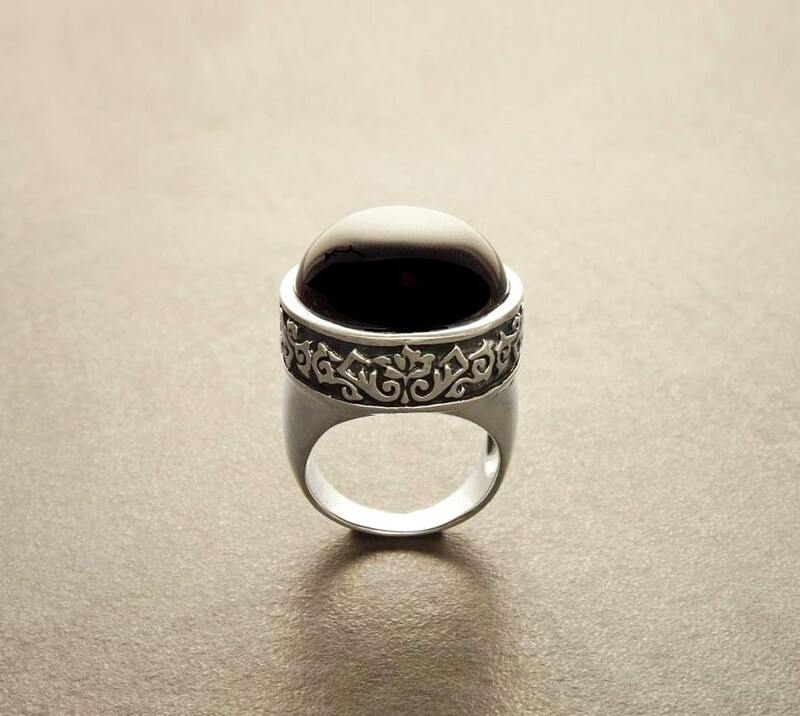 Ring features a 2.0 cm diameter Black Onyx Cabochon. 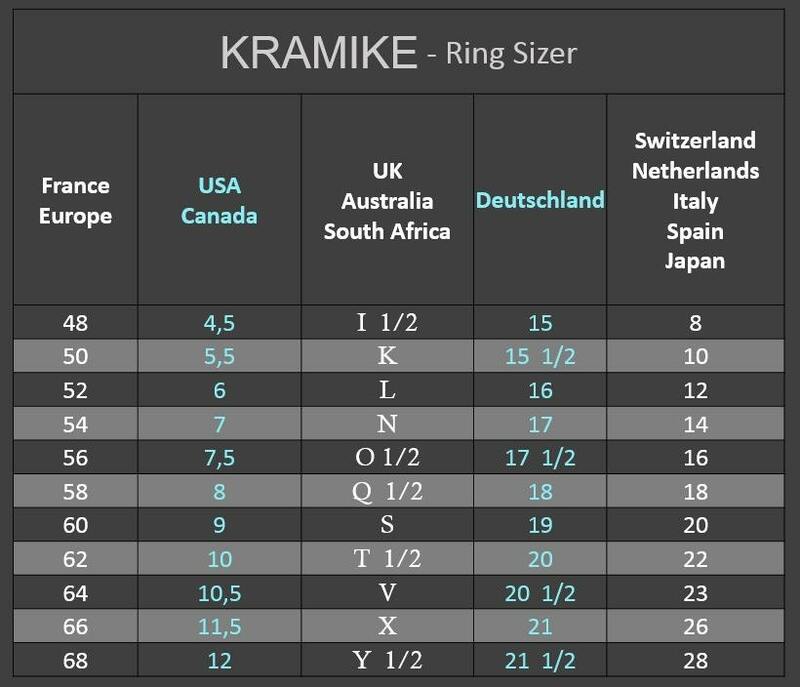 * Ring can also be done with Rose Quartz Gemstone. 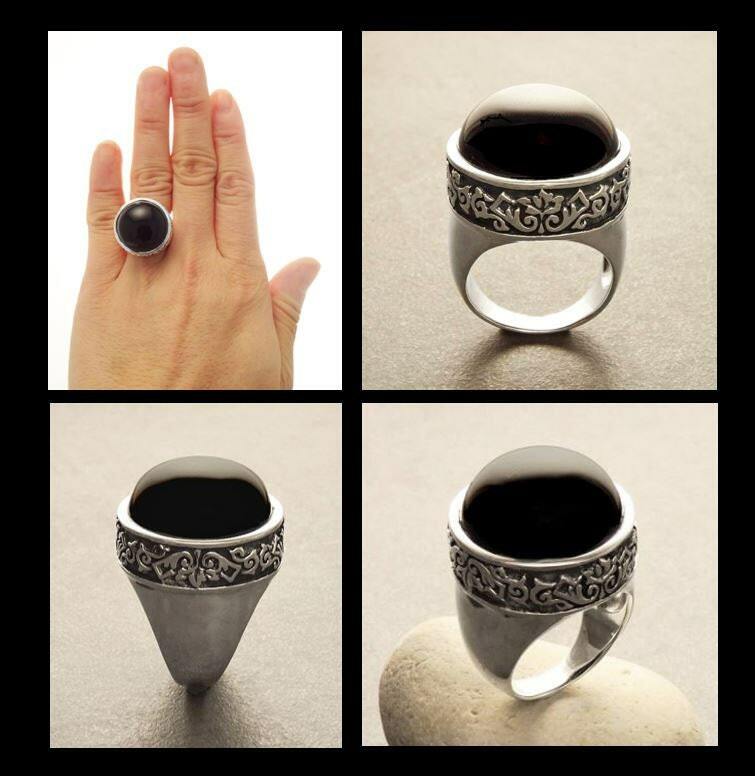 This is a beautiful ring in a very unique and beautiful mounting. 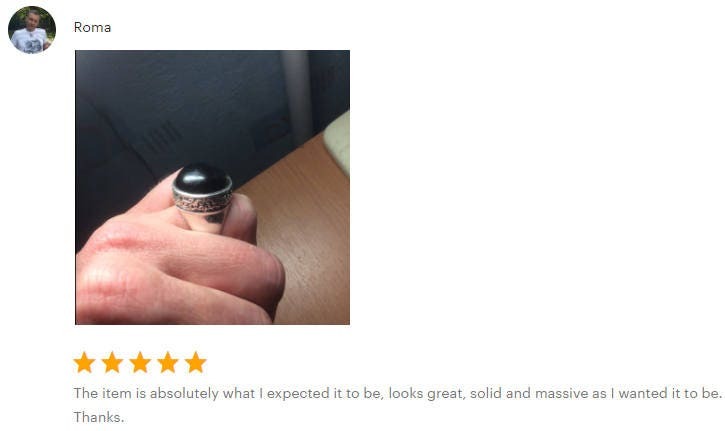 So very happy with this purchase and the seller is wonderful to do business with as well. The item is absolutely what I expected it to be, looks great, solid and massive as I wanted it to be. Thanks.